I was wondering if anyone has a favourite vegan youtube channel? I'm pretty burnt out on using Pinterest for finding vegan recipes. I'm looking for more vegan gluten free meals for increasing my protein intake since I've been having a lot of issues with my back and neck. I'm working really hard to build the muscles back up in my back. I've watched a few of Simnett's Nutrition and have gotten a few ideas, such as Buckwheat, which is gluten free and has a good amount of protein. I like buckwheat too. I have used it both for granola müsli and pillows. Shuffle everything but raisins and buckwheat. Spread it evenly on a baking plate with non stick oven paper. Toast in the middle of the oven for about 25 minutes. Take out and shuffle the granola four times so it gets evenly toasted and don't get burned. Take out and let it cool down. Mix with raisins and buckwheat flakes. Store dry and in room temperature. I have translated from a Swedish recipe so let me know if anything is unclear. Sounds good! 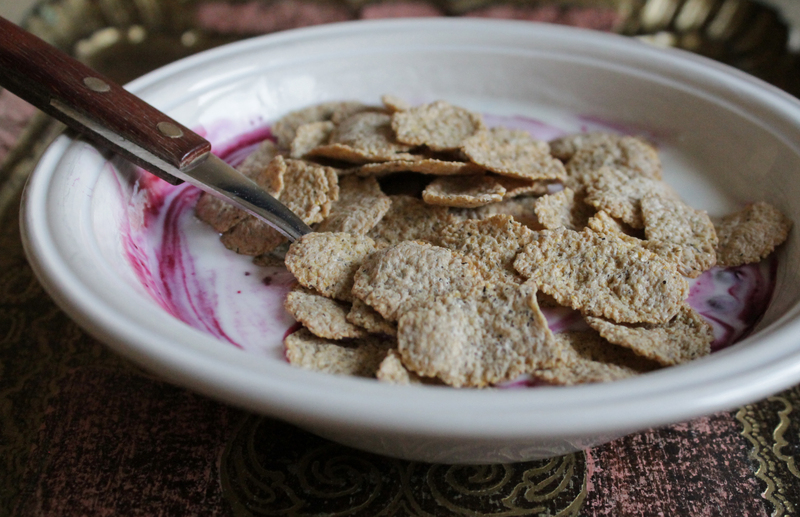 What are rye flakes and buckwheat flakes? I have buckwheat flour and whole. They look like corn flakes but darker.